My broccoli and cabbage plants had been growing quite happily in the ground for over a month. Perfect little specimens with not a nibble taken or a hint of disease. Then right on cue spring temperatures started to rise and the bugs made their entrance. One of the first threats to the garden are cabbage moths, dancing through the brassicas, depositing their eggs full of tiny eating machines.on the undersides of the leaves. As an organic gardener, I'm always looking for ways to minimize the impact of pests in my garden without upsetting the balance of my backyard ecosystem. I'm trying a very low tech method to deter cabbage moths this year - decoys! I heard about this idea at a permaculture class. Cabbage Moths, apparently, are quite picky about where they lay their eggs. They try to minimize the amount of competition their offspring will have by not laying where another moth has already landed. To capitalize on this you can place decoy moths to give the impression that the plants are already taken. All I did was cut out butterfly shapes from clean yogurt tubs and add black dots on the wings with a permanent marker. I punched a hole through the middle so I could mount the decoy on a stick. Easy! I'll be interested to see if I notice a reduced number of moths, caterpillars and eggs. Next I have to deal with the slugs which are a completely different problem!. Have you tried this method? Did you see results? Looking forward to your results. I think I will try this as we have the cabbage white here in MN, too. Their caterpillars go after every cabbage family plant I grow. Some years are worse than others. Gary, if you do try this, let me know if it's successful for you. I'm not sure who eats more of my cabbage - the caterpillars or the slugs! Nice blog, Also Premier Infestation Control Service, they spent quite a while detailing everything if you ask me personally including the security of the things they use for facts about vampire bats facts and exactly how these folks utilize most of them. Just forget about dark widow spiders! With some simple garden planning and following some simple Termite inspection Port Macquarie techniques you can avoid inviting situations that encourage pests and diseases. Visit us at for additional information. Paramount Pest Control Services is one of the Leading Pest Control Companies in Dubai, backed by highly professional and experienced staff pest control dubai. Thanks for sharing these useful information! Hope that you will continue doing nice article like this. I will be one of your loyal readers if you maintain this kind of post! Many people give up on organic pest control methods even before they start. That's because for people who grew up in the 50s and 60s, the idea that chemicals can make for a better life is hard to give up. Is it a commercial pest control company in Dubai? 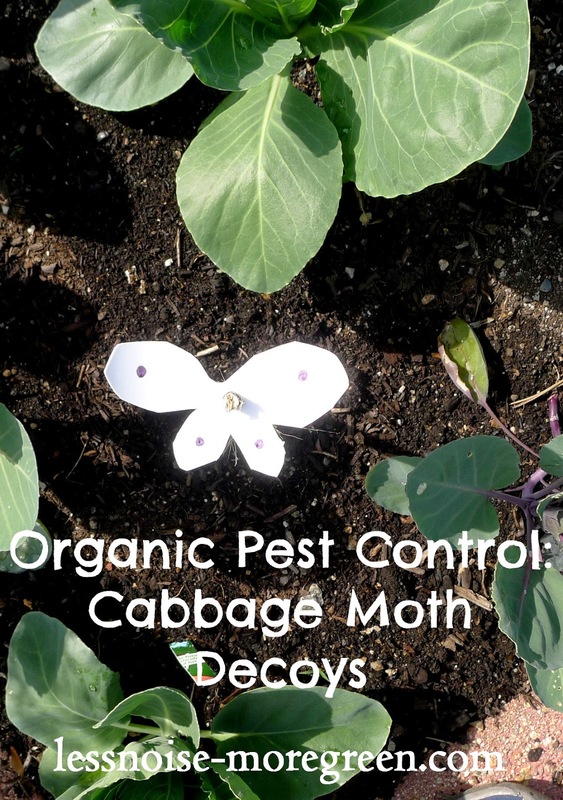 Follow-up on the cabbage moth decoys? Did they work? Have any of you others tried this? Mostly pest damage all the plants if did not care so it is very important to use pesticides. Is this Pest control service reliable? It is very useful information about organic pest control cabbage. Pest Control in Maudsland are very effective on all pesticides. great work. people usually look for organic pest control. That seems, by all accounts, to be fantastic anyway i am as yet not very beyond any doubt that I like it. At any rate will look significantly more into it and choose actually! It's so great thus amazing. I am quite recently astonished.